The Strand went through some changes over the years. In the 70’s the theater was renovated in such a way that it became a two-room movie theater, and eventually a four-room theater. The changes covered the original interior design. 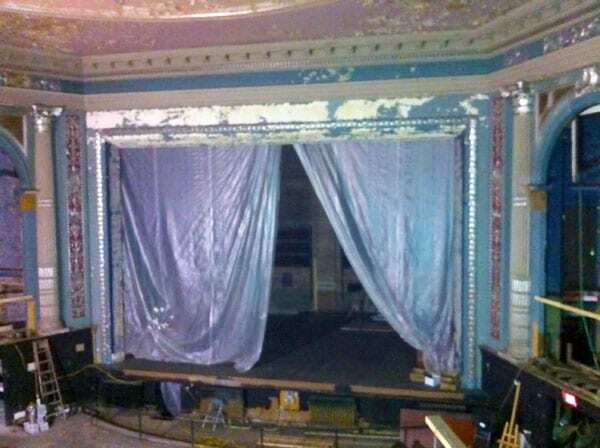 The beautiful and ornate features were no longer visible, and the theater took on a different feel. 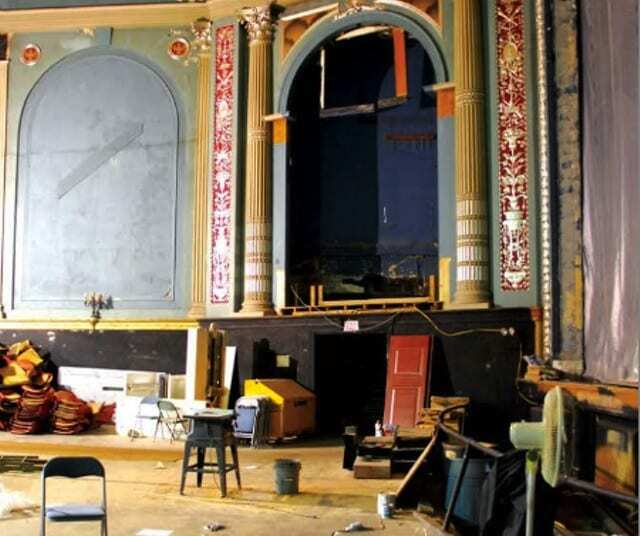 The theater struggled financially and went on to change hands several times until in 2004 when the North Country Cultural Center for the Arts purchased the building. This was the beginning of a ten year, four-million-dollar restoration project. 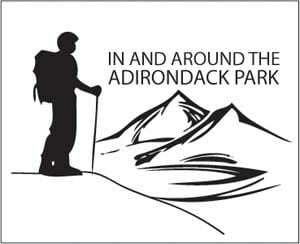 Years of hard work, public and private grants, donations, and the dedication of the community has paid off. Now known as The Strand Center Theater, the venue is flaunting the ornamental design meant from its inception in 1924. Two highlights from the restoration include the replica of the original chandelier, donated by Swavorski Lighting, and a 1924 Wurlitzer organ. 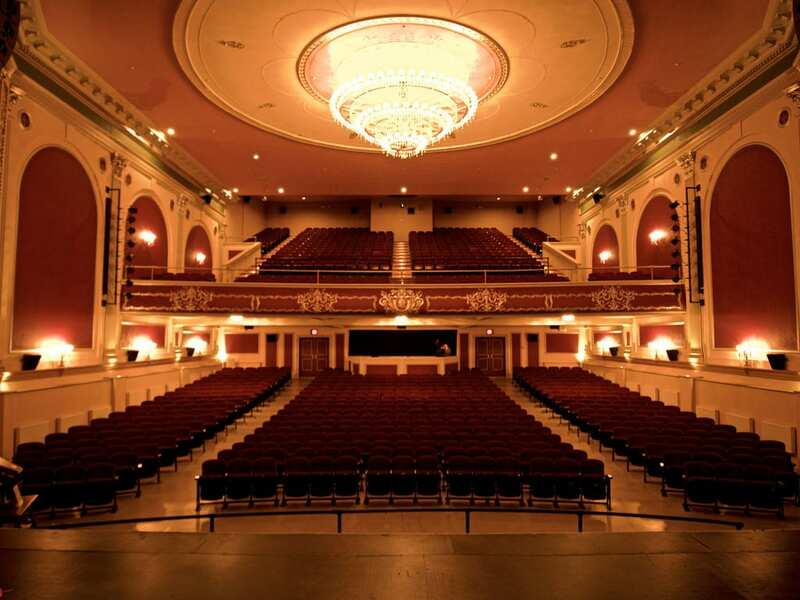 The Wurlitzer was donated by Leonard and Louise Johnson of Hingham, MA, owners of the Colney Theater in Philadelphia. A group of volunteers refurbished the 1924 instrument and it is now fully functional and an astonishing sight. Not only has the theater completed its restoration and is sporting its fancy facelift, but The Strand Center Theater also has a new Executive Director creating quite a buzz in Plattsburgh. Mr. Bob Garcia relocated from New York City to Plattsburgh and is the first permanent director for The Strand in three years. Mr. Garcia has an impressive background in theater and production. He worked at Radio City Music Hall and Madison Square Garden in finance positions for many years. Mr. Garcia has much enthusiasm about the future of The Strand and has great ideas about ways to make the theater more and more successful with each event. Recently Mr. Garcia brought Dave Mason, Traffic co-founder, Rock and Roll Hall of Fame Inductee to The Strand. 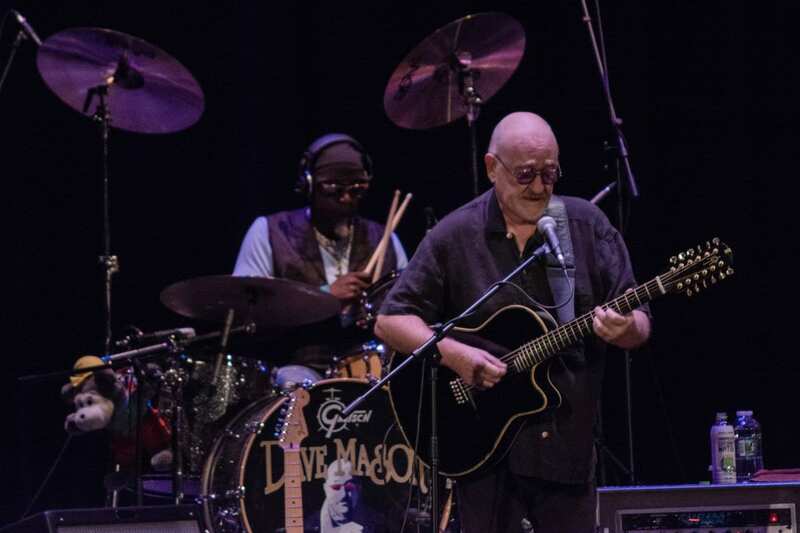 Dave Mason is a rock legend, having an artist of this caliber grace the stage in Plattsburgh was a huge honor. Between his unsurpassed guitar playing, storytelling and great sense of humor, Mason gave the audience one of the best shows to date. 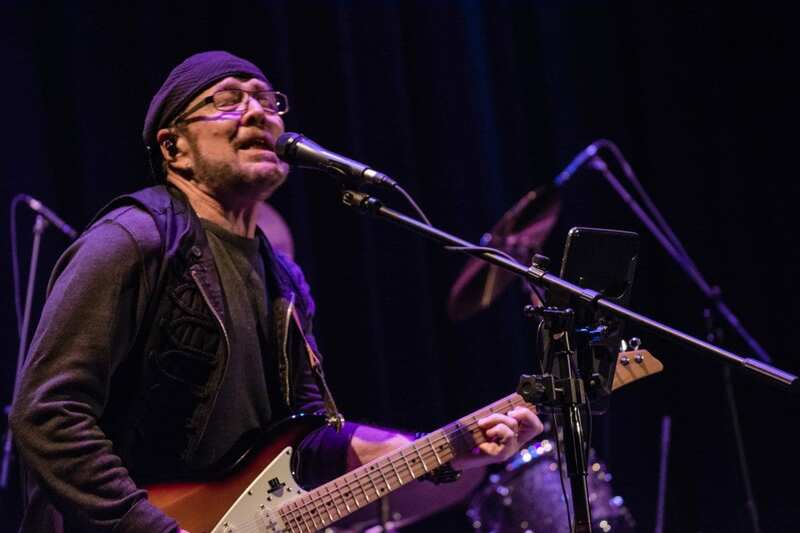 Receiving several standing ovations throughout the night Dave Mason’s performance brought an undeniable, tangible energy to the theater. The seated crowd ended the evening on their feet and dancing in the aisles. The following weekend The Strand Center Theater welcomed another world-class musician. Ronnie Earl & The Broadcasters brought their classic soulful blues to Plattsburgh, and it was a show the audience won’t forget. Earl is known for his old-school style, mesmerizing fans since he started playing in the 1970’s. B.B. King has stated, “…he is one of the most serious blues guitarists you can find today. He makes me proud!” Another top-notch performance for The Strand, with many more to come. The Strand Center Theater is excited to announce that The Allman Betts Band set to perform on March 30, 2019 and Lonesome Traveler, a concert version of the acclaimed off-Broadway musical with special guest star and Folk Legend Peter Yarrow, the only living member of Peter, Paul & Mary. The musical tells the story of Americana music over the years. More event listings including comedy shows, ballet, theater, art and orchestra events can be found at the venue’s website. 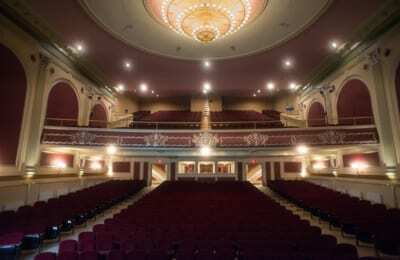 The future of this historical theater in the North Country is bright. With Mr. Garcia at the helm, continued passion and support of the community, this venue is bringing back the heartbeat in downtown Plattsburgh, NY.